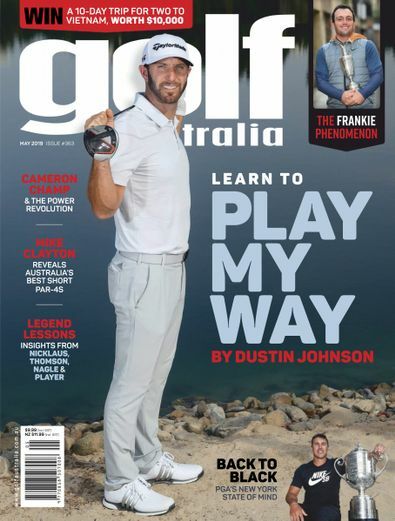 Golf Australia - the only magazine devoted to Australian golfers, with 100% Australian content. Each month, Golf Australia showcases great Australian courses and golfing holidays, profiles players and conducts road tests of the latest equipment. Leading PGA professional share instruction tips to improve your game and keep your handicap tumbling. 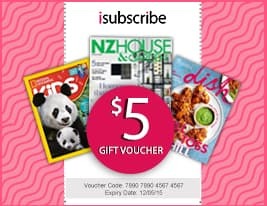 Be the first person to tell us what you think about Golf Australia and you'll save $5 on your next purchase!